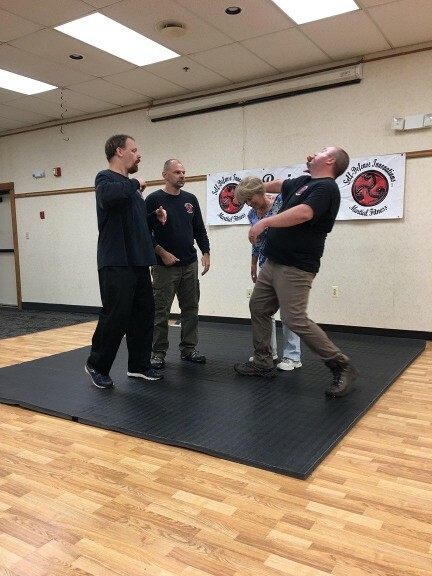 Martial Awareness | maine - Self-Defense Innovations Inc.
State of Maine and Beyond! What Makes SDI Different From Every Other Place? 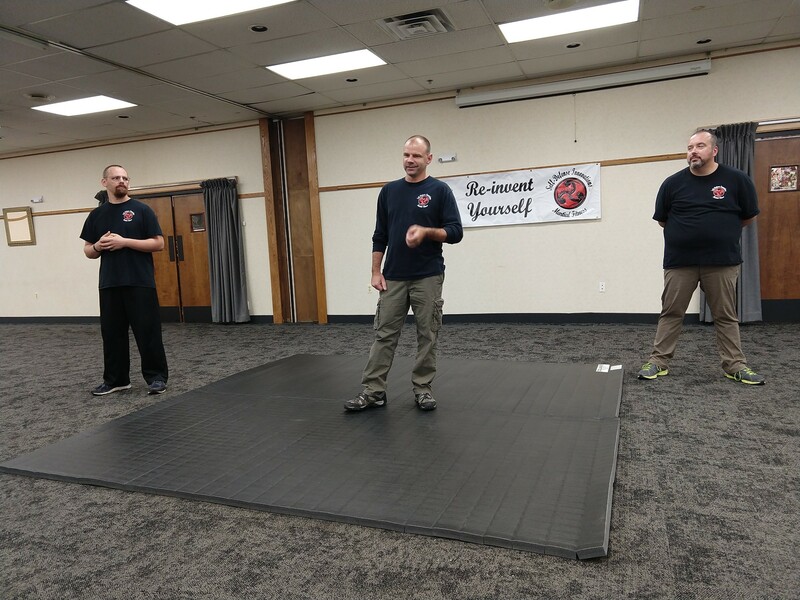 Self-Defense Innovations Inc. is a company that prides ourselves on the ability to ensure confidence and empower individuals to take control of their lives. We as a company have extensive Psych and mental health knowledge and experience. This experience is fused into everything we do. We understand self-defense is WAY more then physical. Our philosophy is Martial Awareness. Martial Awareness is the physical, mental and psychological knowledge and teachings of Self-defense. Self-defense starts when you wake up in the morning and continues even after you go to bed at night. We empower individuals to take control of what was once thought to be uncontrollable in their lives. Once this has happened, then and only then will they be able to fully experience their confidence. Everyone has the right to be safe and healthy. It is not a luxury but rather a necessity. We know YOU ARE WORTH MORE! We are a company that creates confidence and empowers individuals. We help empower people to take control of what was once thought to be uncontrollable in their lives. We are the LEXUS of self-defense and safety. All of our programs are designed for the beginner and the advanced. Our services are available to clients who are ready to better themselves. We are not for those who get offended to the truth or reality. We owe it to you as our client to be honest and REAL. We will never sugar coat or baby you, YOU DESERVE BETTER THEN THAT. What we will do is be right beside you ever step of your transformational journey. We have years of first hand experience in self-defense and fitness along with years of working in the field of mental health and psych. We know what works and what don't. we know our techniques work because we use them everyday in our jobs to create a safe environment for all. We have the skills and knowledge to take you physicality, mentality and psychologically to the next level of confidence. Mission Statement – Go beyond, and reinvent yourself.